South Africa’s premiere venue comes to the world famous film festival to host The Expendables 3 premiere with stunning performances by London’s The Girly Show. 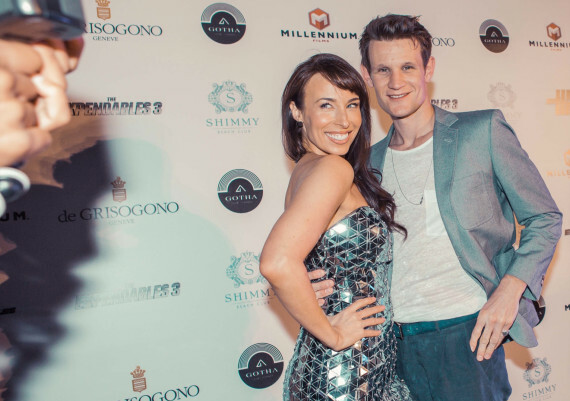 Cape Town’s leading dining and lifestyle venue Shimmy Beach Club launches a global pop up tour with its exclusive grand opening at The Cannes Film Festival on the 18th May 2014. 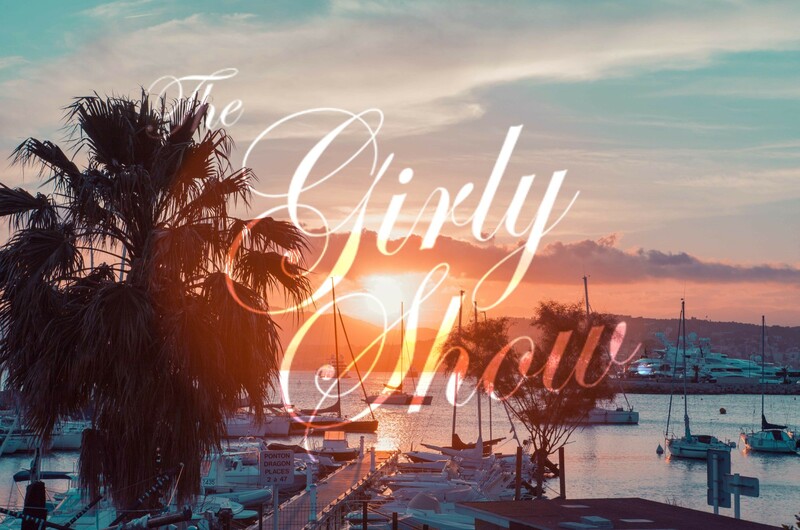 Voted as one of the Top 10 Beach Bars in the world, Shimmy Beach Club kicks off the international tour with an exclusive partnership with London’s hottest act, The Girly Show. Taking over Cannes’ leading luxury nightclub Venue Gotha, on Croisette’s Palm Beach, the night plays host to the World Premiere after-party for Expendables 3. Cast members Sylvester Stallone, Jason Statham, Jet Li, Harrison Ford, Mel Gibson, Wesley Snipes, Dolph Lundgren, Kellan Lutz, Antonio Banderas and Arnold Schwarzenegger will grace the red carpet. 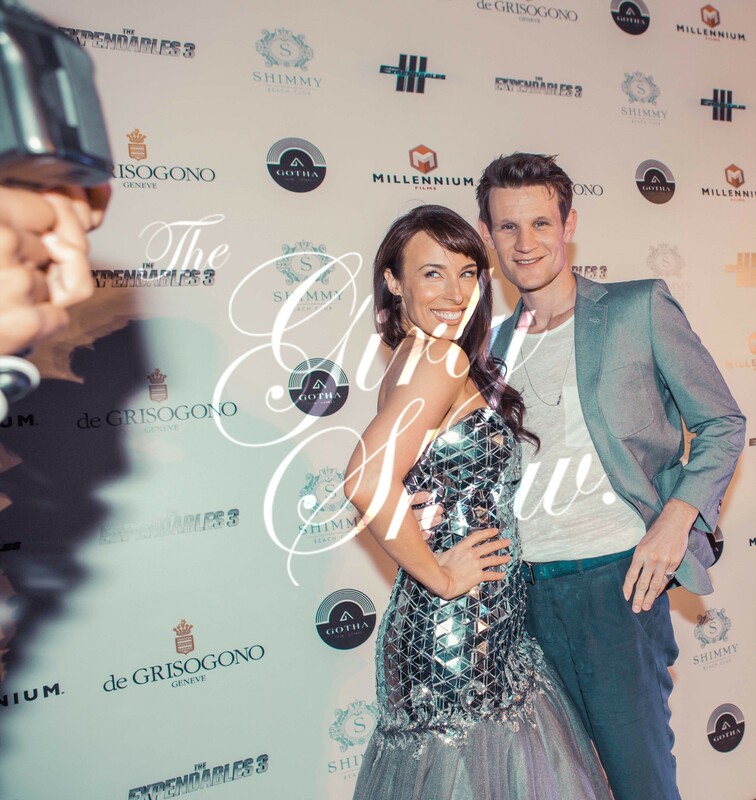 With a mix of stunning theatrics, The Girly Show produce unique show stopping performances which are solely created for Shimmy Beach Club and its exclusive clientele. The International DJ KrystalRoxx and her electrifying set complete the unforgettable Shimmy experience as they entertain Hollywood’s a list stars. 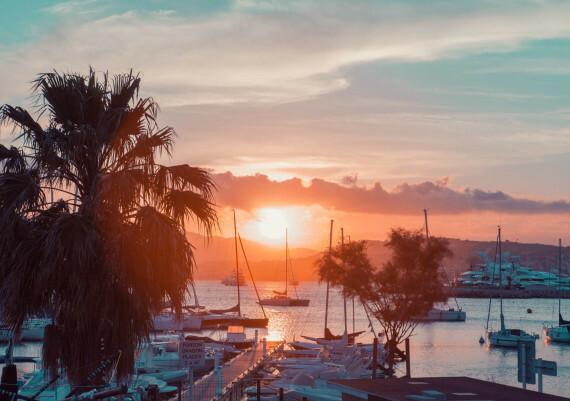 Over the summer, Shimmy Beach Club and The Girly Show will travel to other exclusive venues in their pop-up tour, creating stunning performances and all round fabulous experiences all the way from Mykonos to Monaco.